Slave conditions on the Death Star turn out to be even worse than expected. 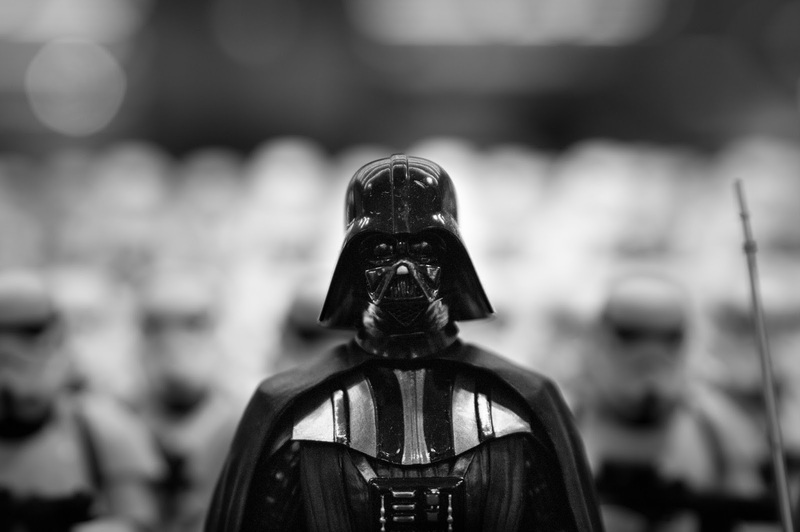 According to several anonymous victims, Darth Vader abuse his power to sleep with the crew. -You don't really have a choice. His willpower is too strong, claims one victim who insist on staying anonymous. -I really fear the consequences if Darth finds out. You know, he's got a temper. It's a general understanding within the Evil Empire that there's no point taking these accusations to court. It's considered rather bad taste and there's a guaranteed 0% survival rate among accusers.